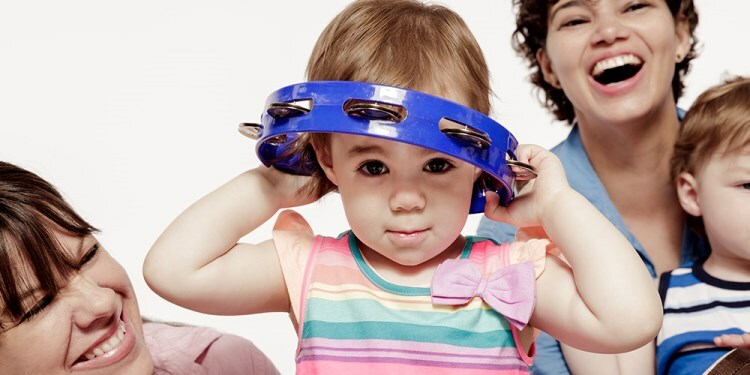 10-week TAMBOURINE Collection (newborn-5 year mixed-age family class): March 30-June 11. 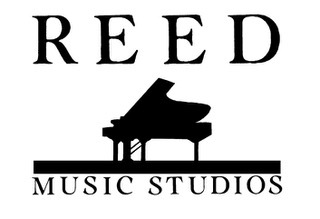 Our mission is to make the world a better place...by making it more musical! To do this, we bring the highest quality music and movement experiences to children and we involve the adults who love them in the magical process of development that only music can provide! Click through our website to learn all about our offerings. Classes for newborn to five year olds (Family Class) and 5-8 year olds (Rhythm Kids). We believe that ALL children are musical and deserve a supportive, encouraging environment where they can nurture their natural developing musicality. 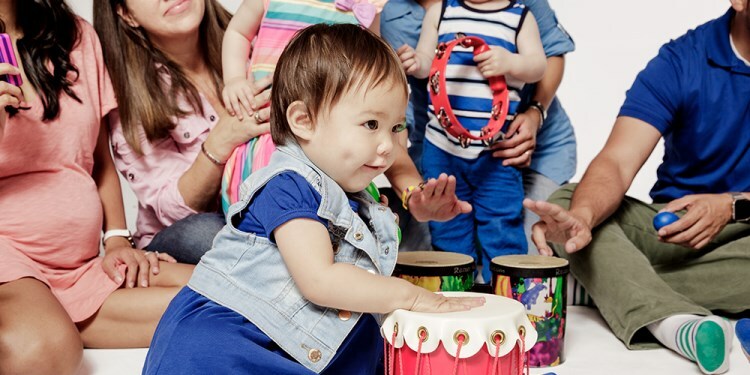 We are a research-based program and understand that young children learn music best in a playful, non-formal/non-performance based and age-appropriate way until they are ready to start more formal instruction. 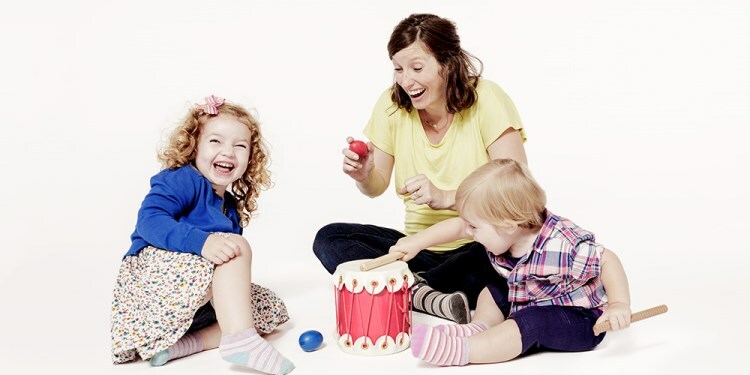 Create musical memories with your child in a Music Together® class! We welcome you to join us for a free trial anytime! Schedule by selecting FREE TRIAL. We look forward to welcome you into our community! Do you think your child is ready to private instrument study? 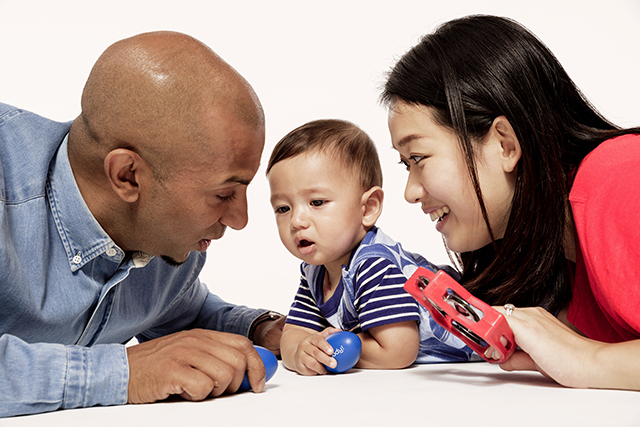 Talk to your Music Together teacher about the next step in your child's music education. Bebop & Bundles is happy to support other local music and arts businesses!